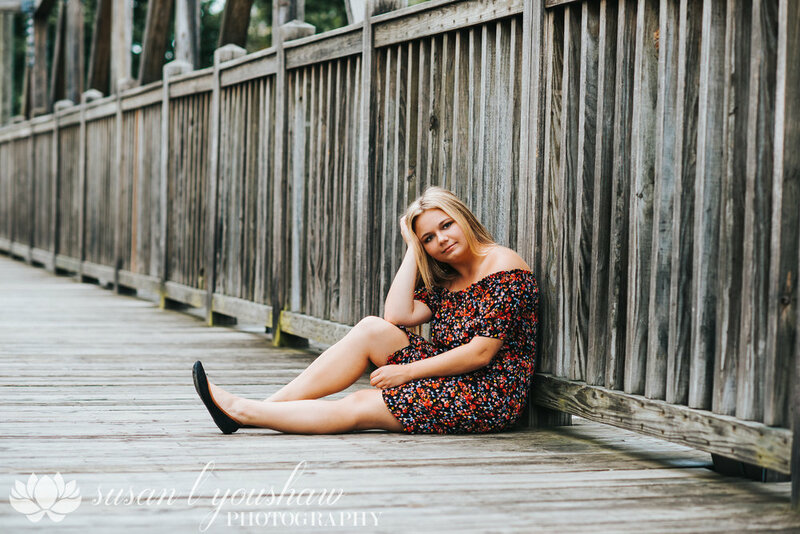 Meet one of my senior models for the class of 2019 Karrie. This girl was amazing to work with! When I met with Karrie she was game to do anything. She just didn’t want the normal, boring, what everyone else is doing senior photos. She wanted fun, creative, a little edgy, and a few with her dogs. She loves reading and glitter, but hates rain. 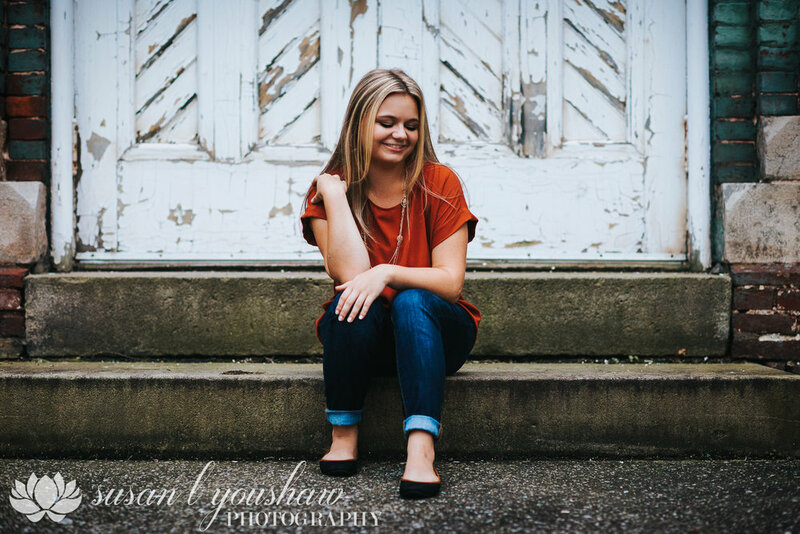 So we made it all work even though for her session we were hit with an apocalyptic type down pour and that moment when her one dog decided it wanted to be free and run away (no worries she didn’t get far). I loved this session and I’m so happy with what we captured. Karrie I hope you have the BEST SENIOR YEAR EVER! PS. 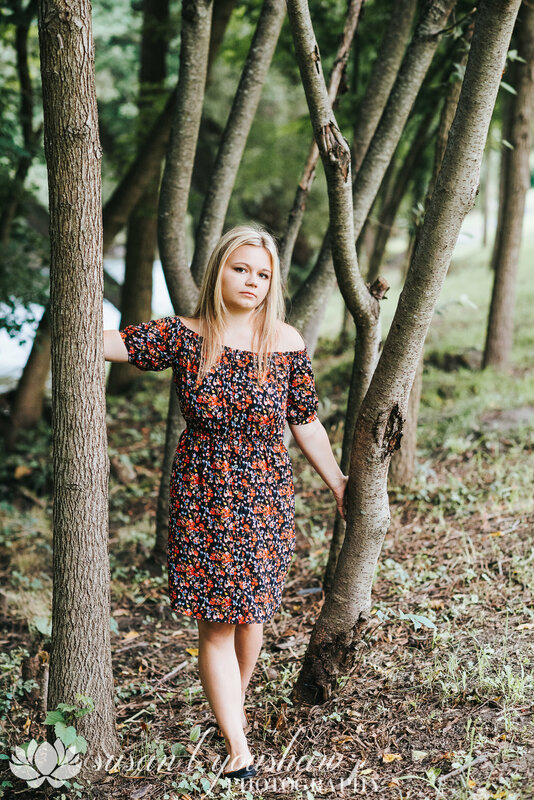 If you’re a friend of Karrie and a Junior or Senior who needs your senior photos done, ask her about her senior model discount!